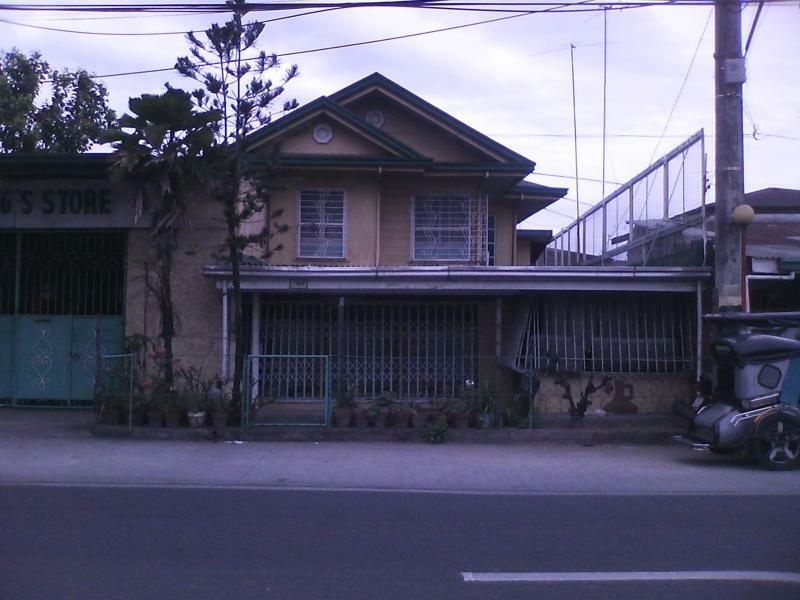 A big residential house with garage and also close to the town. Also possible to make a groceries store at the front. A lot's of spaces as well to store your belongings.